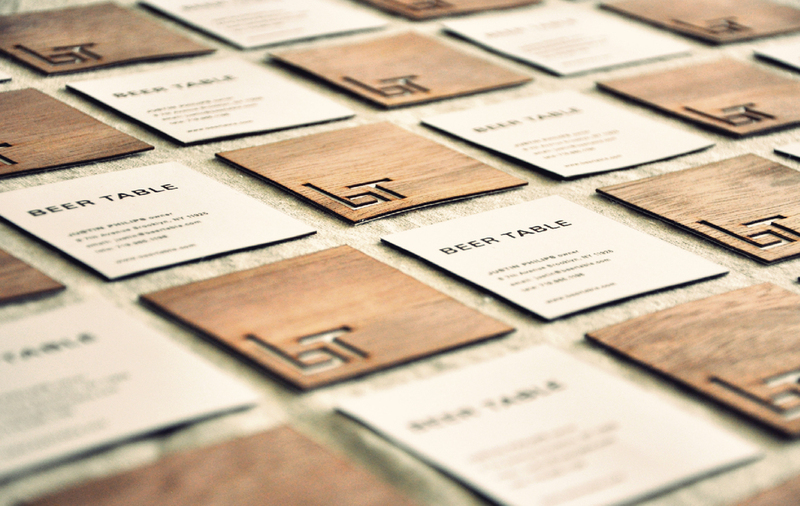 Jay Ressler designed these wooden business cards for Beer Table, an intimate drinking and eating room in Brooklyn, New York. Beer Table was opened in 2008 by Justin Philips as a restaurant featuring a curated selection of eclectic beers with unusual snacks and small plates. Their menu changes daily and is meant to be a whimsical base for their unusual beer list.  For the logotype, a lowercase ‘b’ and an uppercase ‘T’ serve as a bench and table respectively. The logomark portrays a restaurant that’s not only focusing on an intimate experience with a beverage that is more than just beer, but also provides a sense of sophistication. 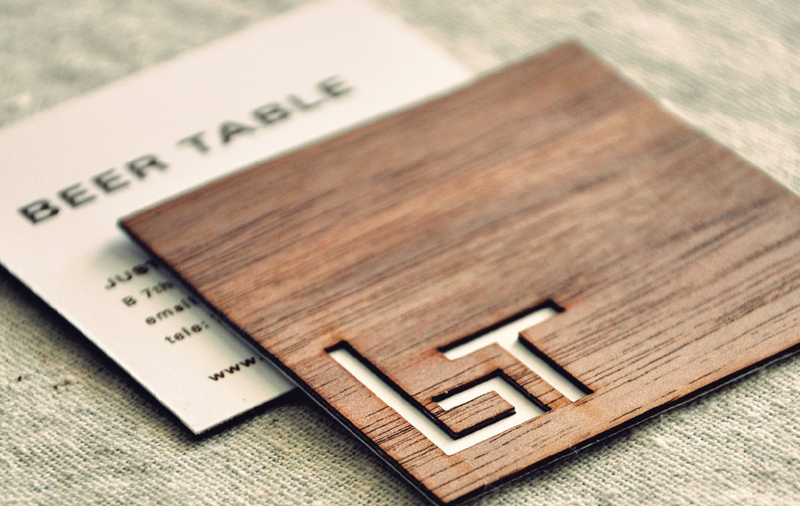 These business cards were made from laser cut walnut veneer; laminated together with Neenah Classic White 80lb Cover by Graphic Converting Limited.